Would you like your guests to feel like they’re inside the hottest night club in Manhattan, Fire Island? Would you like us to take your guests back in time, maybe to the Fabulous 50s, the Super 70s, Diversified 80s? What about cultural and ethnic specialties? 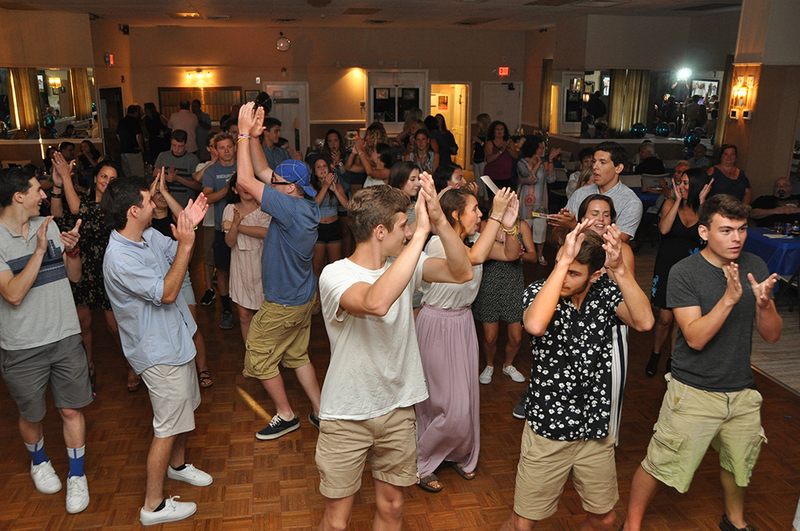 Classic crowd-pleasers like the Cha Cha Slide, the Hora, the Stroll, the Twist, the Salsa, the Meringue? Special requests are our specialty! 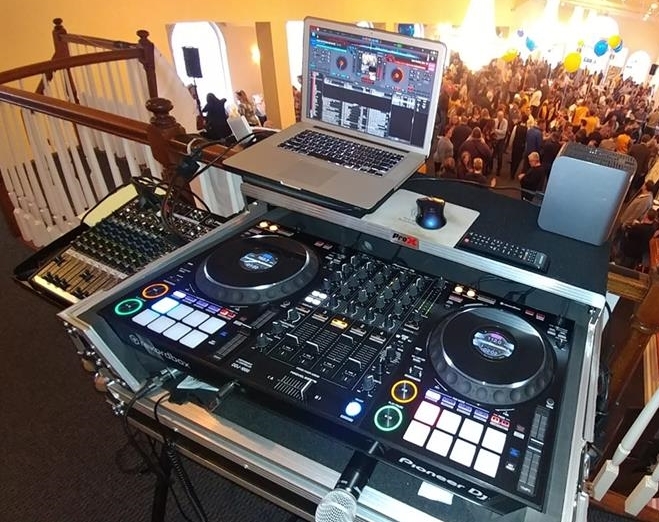 Take a look at some of our customers who used our DJ services.